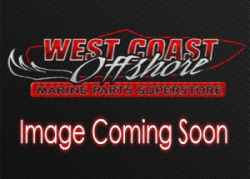 Marine Steering Wheels & Hubs category at WestCoastOffshore including Steering Wheels by Isotta, MOMO, Livorsi, Gaffrig, Gussi Zeiger, and IMCO. 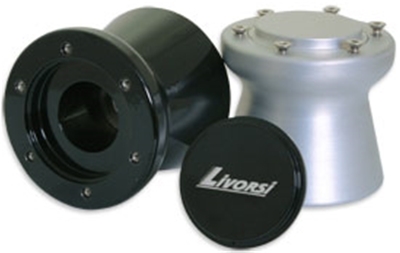 Steering Wheel Hubs product category at WestCoastOffshore including Livorsi Steering Wheel Hub adapters, Zeiger Steering Wheel Hubs, Gaffrig Steering Wheel Hubs, as well as Isotta Steering Wheel Hubs, Isotta Steering Wheel Adapters, Isotta Steering Wheel Shafts, and Isotta Steering Wheel Extension kits. 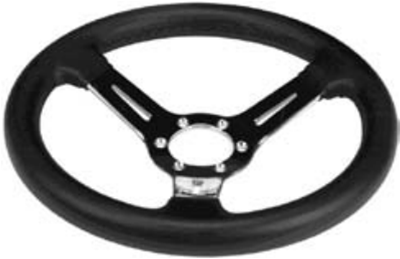 Isotta Marine Steering Wheels product category at WestCoastOffshore including Marine Isotta Carlotta Steering Wheels, Isotta Aria Steering Wheels, Isotta Zulag Steering Wheels, Isotta Vallelunga Steering Wheels, Isotta Leather Steering Wheels, and Isotta Carbon-Fiber Steering Wheels. 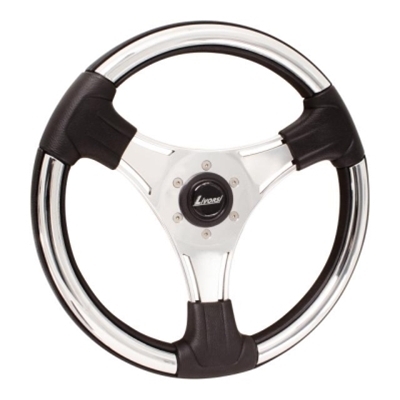 MOMO Marine Steering Wheels product category at WestCoastOffshore including MOMO Budelli Marine Steering Wheels, MOMO Linosa Marine Steering Wheels, MOMO Spargi Marine Steering Wheels, and MOMO Ponza Marine Steering Wheels. 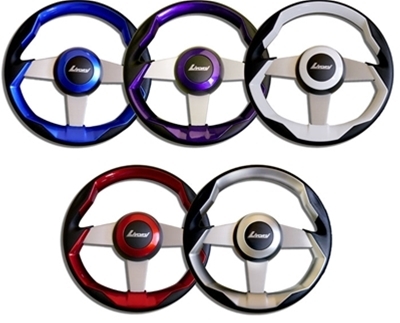 Livorsi Steering Wheels including Livorsi Grimani and Livorsi Loredan Steering Wheels. Gaffrig Steering Wheels product category at WestCoastOffshore including PVC with Aluminum Spoke Gaffrig Steering Wheels. Gussi Steering Wheels product category at WestCoastOffshore including Gussi Stainless Steel Steering Wheels, Gussi Brushed Aluminum Steering Wheels, and Gussi Steering Wheels with Granny/Brodie/Suicide Knobs. 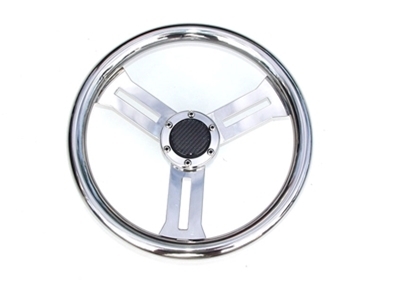 Zeiger Stainless Steel Steering Wheels product category at WestCoastOffshore including Zeiger Steering Wheels with Carbon-Fiber Centers and Carbon-Fiber Spokes. IMCO Steering Wheels product category at WestCoastOffshore including IMCO Polished Aluminum with Black Vinyl Steering Wheels.